A New Jersey Congressman would like to energize the federal agencies he thinks should be doing more about the problem of fires and explosions caused by lithium-ion batteries. The problem is not exactly new. 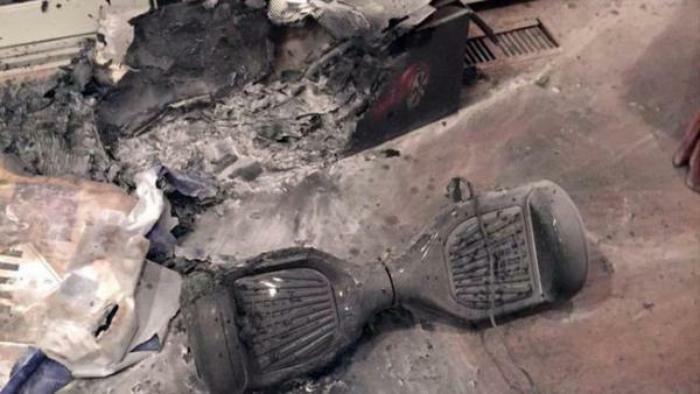 The batteries have been causing problems for years, in hoverboards, laptops, smartphones, e-cigarettes and other gadgets, and Rep. Frank Pallone, Jr. (D-N.J.) says the Consumer Product Safety Commission (CPSC) and Food and Drug Administration (FDA) should do something about it. In a letter to the heads of each agency, Pallone is asking for a briefing to find out what, if anything, is being done. He notes that both agencies made an initial effort but that not much appears to have happened since then. What are CPSC and FDA doing to collect data on the number of incidences of dangerous battery safety failures, such as fires or explosions? What research has staff at CPSC and FDA done to inform policy actions, such as a consumer product safety rule or other safety standards? What are CPSC and FDA doing to coordinate with each other and with other federal agencies? Do CPSC and FDA have adequate resources to address battery safety problems in consumer devices? Pallone is the ranking member of the House Energy and Commerce Committee. His letter went to CPSC Acting Chairman Ann Marie Buerkle and FDA Commissioner Dr. Scott Gottlieb.